Blog Rehab Romance in Florida: Is It a Good Idea? Rehab Romance in Florida: Is It a Good Idea? Falling in love can be a wonderful thing under the right circumstances. Make no mistake, however. 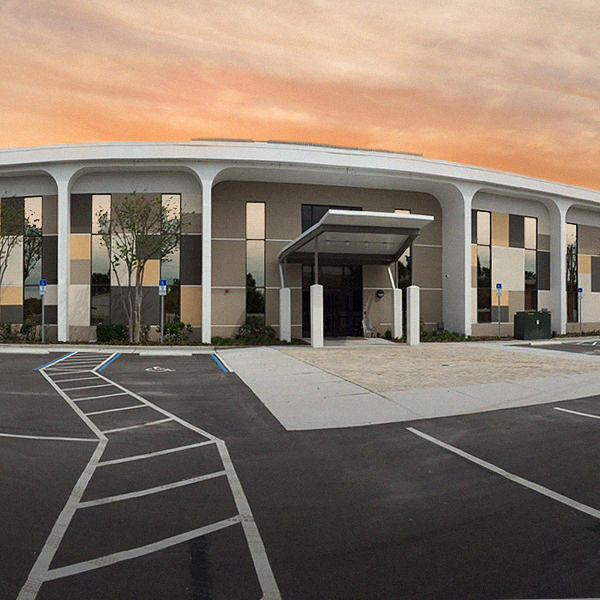 Working through treatment in a Florida drug and alcohol rehab facility is not the right time or place. That is why many, if not most, residential treatment centers have a strict policy against fraternization between patients. The earliest stages of a relationship consume your thoughts. That is how it should be. But in treatment, the thoughts and energy of a recovering addict should turn inward, not toward another person who is also struggling with addiction. There will be plenty of time afterward to pursue a new romance, once you are well on the road to lifelong sobriety. With the veil of drug or alcohol use lifted, it is easy to connect with another recovering addict. You may live in or visit the same treatment facility, you have common ground in addiction and related struggles, and you might feel healthier than you have for quite a while. Those three elements make a recipe for romantic sparks to fly. article “The Dangers of Rehab Romance.” So while it is not ideal, it is natural to connect with someone who’s dealing with the same struggles. In some cases, a rehab center may release patients who pursue a relationship while in treatment, according to peer-reviewed research by Izaak Williams, CSAC, addiction clinician, and Michael J. Taleff, PhD MAC CSAC, addiction clinician and professor, both of the University of Hawaii. Other rehab centers may refer patients for additional counseling. In either case, following your heart instead of your head can derail your recovery. Rehab should help you eliminate secrets, not build new ones. If rehab is such a common place for romance to bloom, why resist nature? Any new relationship consumes much of your time and energy. Instead of thinking about yourself and improving your life, you are much more likely to be distracted. A new relationship might even prevent you from getting to the heart of your addiction, which is a crucial step in conquering it. When there is a new love interest, most people want to put their best foot forward. But part of treatment involves peeling away the superficial layers to uncover the ugliest truths of your addiction. Rehab romances might also put the physical health of both people at risk. If one or both addicts have an undiagnosed STD, spreading it to a new partner adds one more complicated and dangerous element to a situation that is already fraught with issues. Romance is not permanently doomed for people addicted to drugs or alcohol. In time, people who have been through rehab can make excellent partners, as long as they have chosen sobriety and have been in recovery for at least a year. Psychology Today explains that most who have been through rehab have spent a lot of time in therapy. They have learned coping and relationship skills that their non-addicted peers might not have. If they stay on track, honesty and good choices become a way of life. In rehab, those skills and habits are still forming. They have not yet taken root. Add a new romance into the mix, and recovery might stall or go off the rails. As tempting and common as it might be, rehab is not the place to start a new romance. The time spent in a Florida drug and alcohol rehab center should be devoted to getting healthy, not finding a new partner. Make the most of your time in rehab for self-exploration and self-improvement. Once sobriety becomes a way of life, you and your new partner will have much more to offer each other. 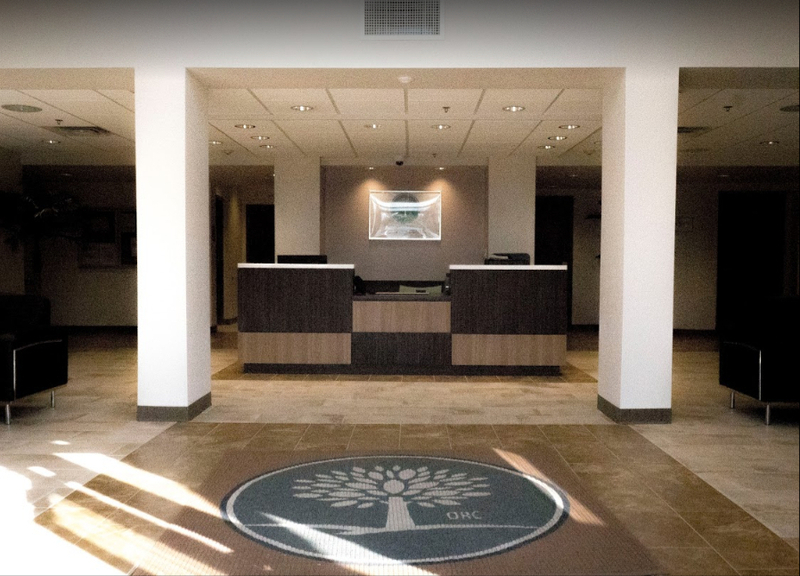 If you or someone you care about suffer from an addiction to drugs or alcohol, the caring staff at Orlando Recovery Center has the skills to help. Contact us now to learn more about what is available to you.